Five days after her arrest, Jordanian singer Diana Karazon's sister, Zain, remains in police custody. 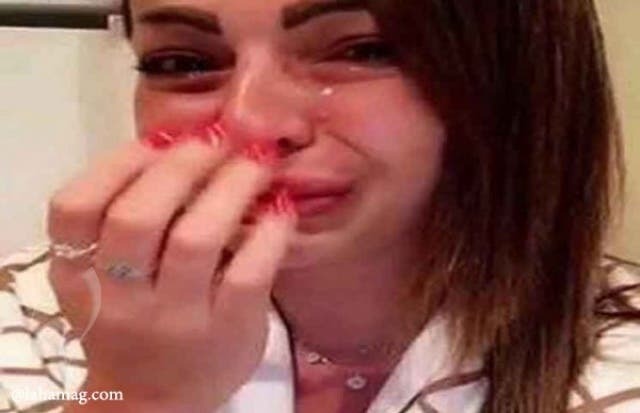 The popular social media personality was arrested at Amman's Queen Alia Airport upon her return from Istanbul on Thursday. The reason behind her arrest? A video on Snapchat, where she allegedly defames a doctor who works at one of Amman's famous hospitals. Zain has been denied bail by an Attorney General on Monday, while Diana says she has no idea when her younger sibling will be released. This isn't the first time Zain made headlines with her videos. She often shares her controversial views on Instagram and Snapchat, much to the disapproval of the general Jordanian public. On Monday, a picture of an emotional Zain surfaced on the Internet; social media users claim that this is the first photo of Zain from Al Jwaideh Prison, where is currently being held.